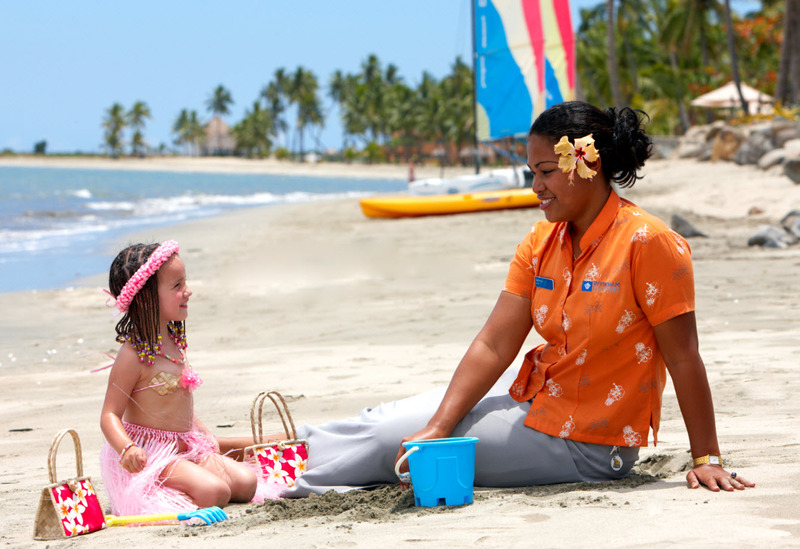 I would like to share our awesome experience during our last family holiday to Worldmark resort at Denarau Island, Fiji in October 2011. We stayed for 10 days, we really didn’t have any need to go out of the resort. The units were sufficiently spacious and well equipped. There was reasonable privacy and space to move around the resort. The on-site services are very good and there is plenty of access to other nearby resort hotels and transport into Nadi. The staff were extremely pleasant and helpful. We particularly appreciated the courtesy/hospitality room prior to check-in & out. The pool is amazing and caters for all to have fun or relax. We had the opportunity to share time with other Owners and sales staff during the Owners’ drinks night and also I learned a little bit of how to dance the Fijian style!! We would definitely go there again!